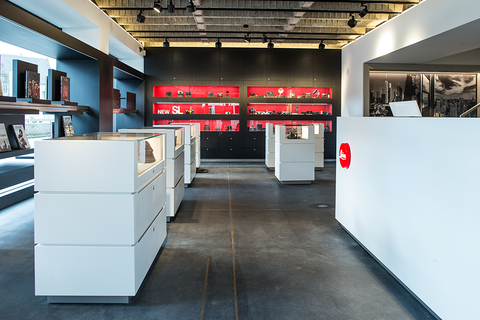 The Leica Store Frankfurt welcomes a national and international clientele in the centre of Frankfurt. 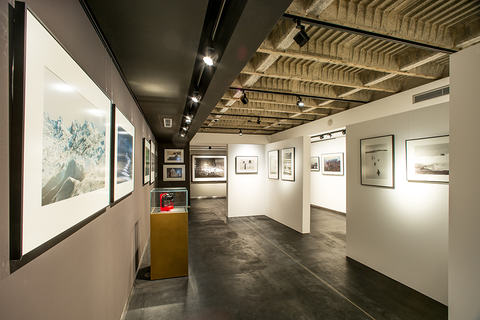 In the store also featuring the Leica Galerie Frankfurt, a professional staff not only provides information on the M and S-Systems and Leica compact cameras, but also offers insights into the worlds of photographic arts and literature. Twice a year, an auction offers opportunities to bid for and purchase collector’s items and photographica such as cameras and vintage photographs. In addition, we also offer day trips and longer photographic tours at home and abroad that offer you ideal opportunities for getting to know your camera while simultaneously discovering unfamiliar places. 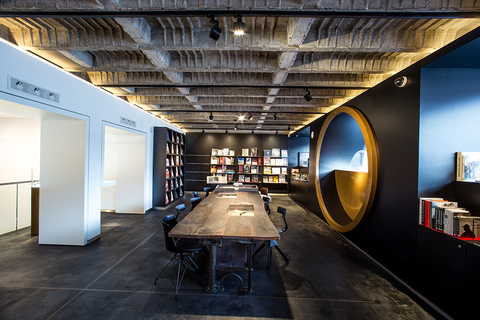 Over 100 years RAHN represents competence in trading specialized on photography and cameras. 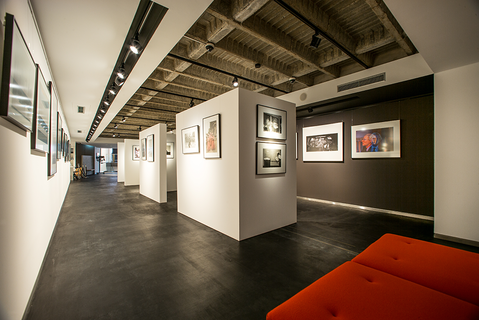 The well-known auctions are now taking place at the new Leica Camera Frankfurt GmbH. Starting with daguerreotypes up to works of worldwide known photographers, and of course vintage cameras, lenses and equipment will be offered twice a year. Regardless of being a seller or bidder, we guarantee a professional completion. You are very welcome to join our auction, personally or through the internet.